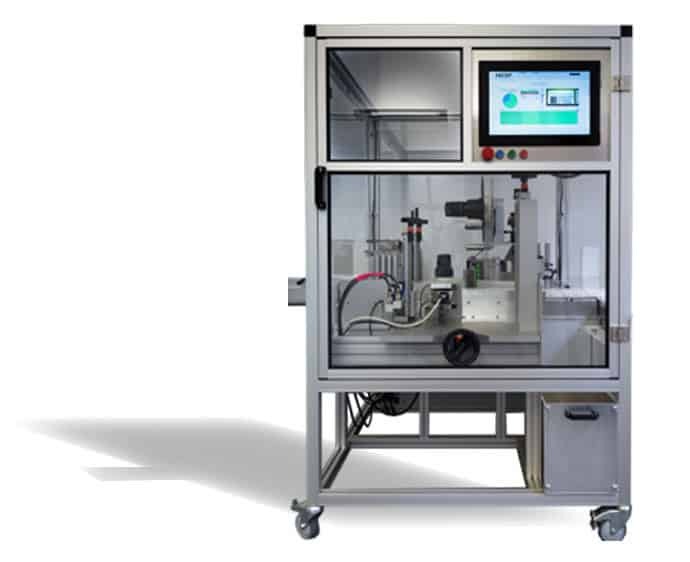 The Amacoder Tamper Evident Labeller and Serialisation machine is targeted at contract packers where small batch sizes drive the need for flexibility and fast changeover often with a modest investment. The machine runs at 50 cycles per minute. The output of the machine is dependant on the carton width. For cartons from 20 to 65 mm the machine can reach outputs of up to 150 per minute. 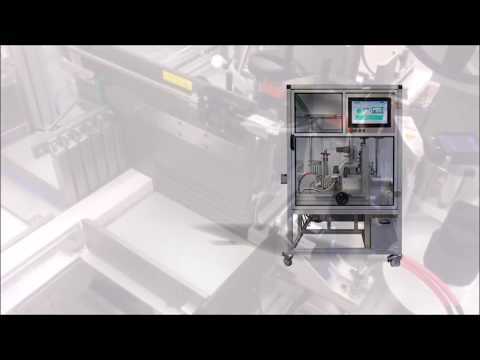 Cartons from 66 - 100 mm achieve up to 100/min and 101 - 200 mm wide cartons achieve 50/min. 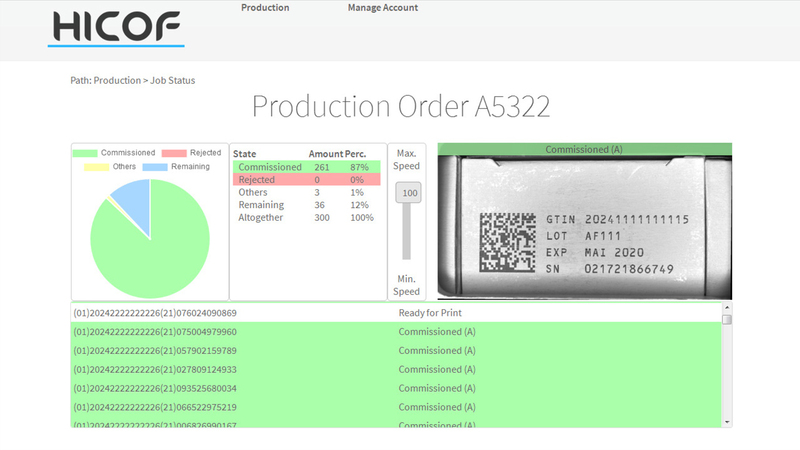 Core to the concept of the Amacoder tamper evident labeller is the realisation that the customer needs to implement a fully serialisation solution that includes both hardware and software. To this end the Amacoder comes Level 1,2 and 3 interfaces as standard and Level 4 as an additional option. Reporting and order management is also standard. Customer specific interfaces can be programmed as required.